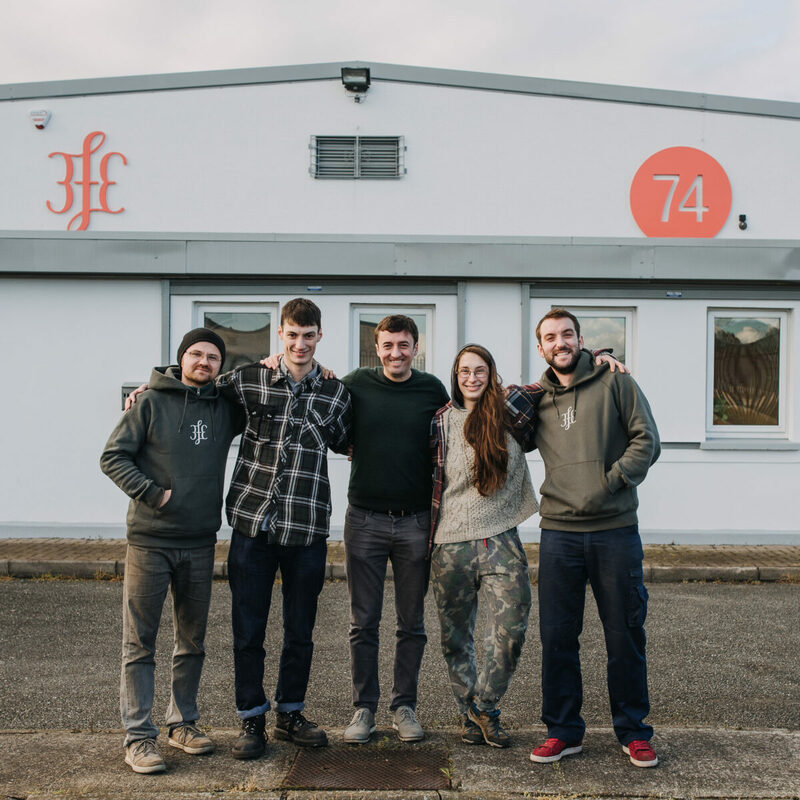 At 3fe Wholesale, we work with some of Ireland's finest coffee outlets and build relationships that are sustainable, mutually beneficial, and focused on providing a quality focussed and progressive coffee offering. We supply all businesses types; cafes, hotels and restaurants. If you are interested in working with us please fill in the following questionnaire so we can understand your business, your needs and provide you with the best advise and plan. One of our wholesale team will get in touch. 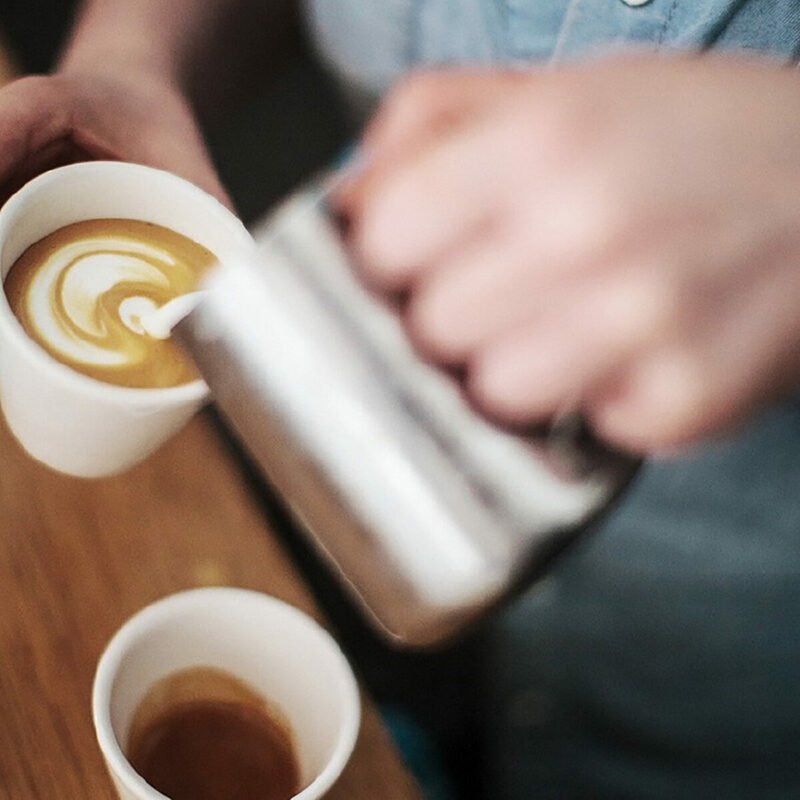 We offer the best machines, grinders and coffees available so that you can set yourself off on the right footing, then set about building a long term relationship ensuring your coffee offering is as good as it can be, and always improving. Our full-time training team work closely with wholesales accounts who want to ensure that they are getting the best from their coffee. Regular and structured training programmes help you to ensure that quality and consistency are always improving. If you have any other queries relating to wholesale or equipment please contact us and we will be in touch.